At the Battle of Cape St. Vincent, his right elbow was shattered by a musket ball during the attack, with the arm being removed by a surgeon without any anesthetics. The Battle of Trafalgar raged for five hours on October 21st, 1805, and it remains one of the most decisive naval battles in history. 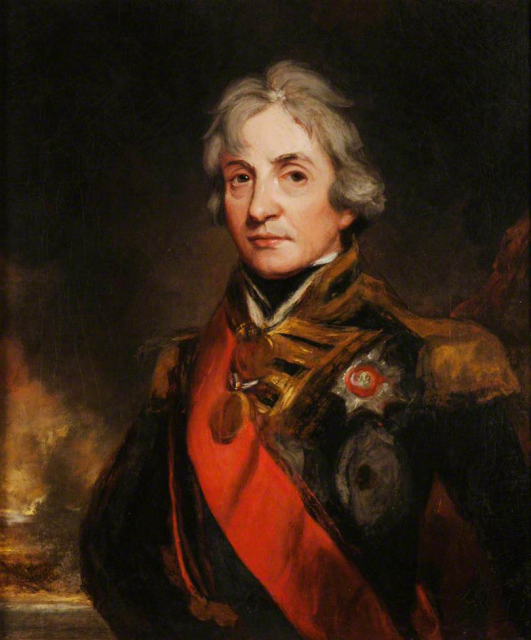 Horatio Nelson and his 27-ship fleet were pitted against the combined navies of France and Spain. 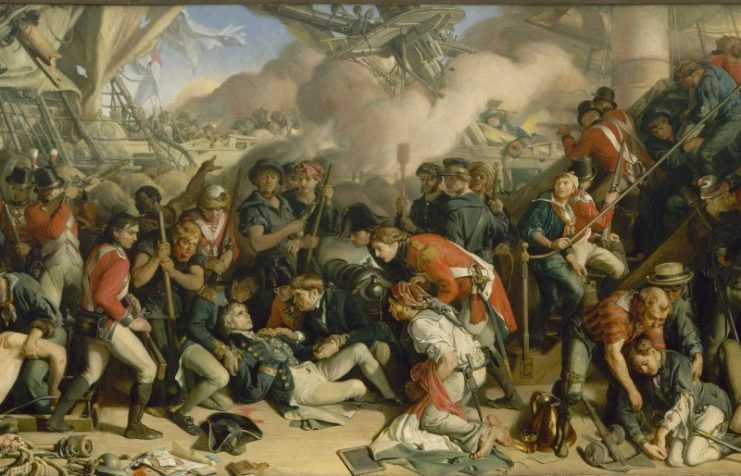 Nelson’s strategy led to victory, but it cost him and 1,500 other British seamen their lives. While the Battle of Trafalgar is what Nelson is most well-known for, there are many other surprising facts about the man. Horatio Nelson the son of a rector from Burnham Thorpe, England. The family were poor despite being considered scholarly. While related to Sir Robert Walpole, Nelson’s life was instead determine by his maternal uncle, Captain Maurice Suckling. Nelson’s mother passed away when he was nine, after which his uncle agreed to take him to sea. Under the command of his uncle, Nelson was only 12 years old when he officially joined the Royal Navy as an apprentice, the lowest naval rank. During his early years in the Navy, Nelson served in the Thames estuary and the West Indies. In 1773 he was part of an unsuccessful expedition to the Arctic where it is said that he defended a rowboat from a walrus. He is also thought to have chased a polar bear away. Nelson rose through the ranks at a rapid pace from the age of 14 onward. 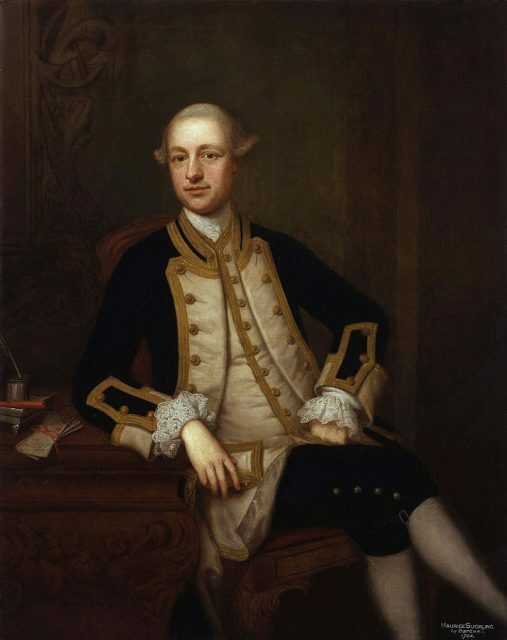 In 1777 he completed the lieutenant examination before setting sail for the West Indies. By 1779, he had been promoted to captain and given the command of a frigate with orders to sail against the Spanish in Nicaragua. This was a true achievement for any sailor, but the fact that Nelson suffered from acute seasickness makes it all the more impressive. History has left us with the impression of Nelson as a strategic genius admired by the Royal Navy. While this is true for his later years, the Admiralty did not hold him in high regard during his early career. The trouble began in 1784 when he was given command of the HMS Boreas in the West Indies. 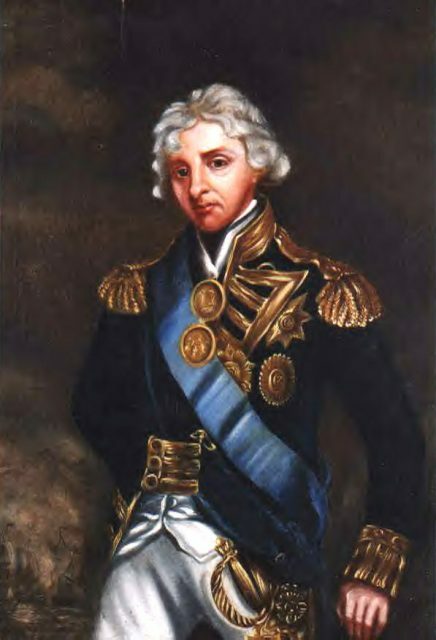 Nelson was tasked with managing British interests in the area by enforcing the Navigation Act. The problem was that he enforced the Act against American ships that had lost their trading privileges. 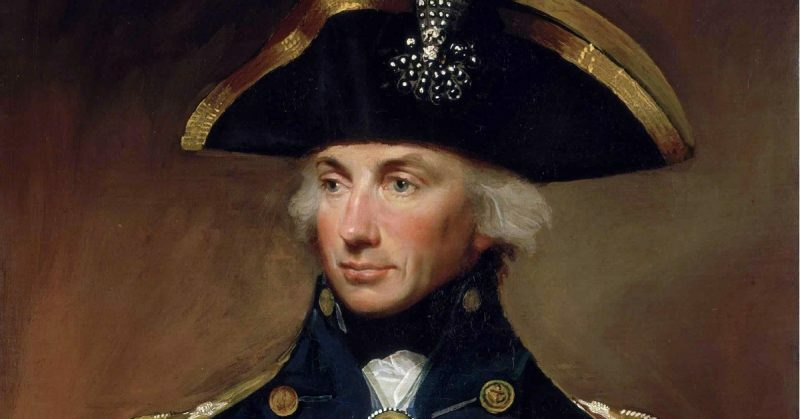 Nelson seized five American ships which made the British authorities in the area quite unhappy. He also displeased local ship owners and merchants. In 1787 he was ordered to return to England. His return was not a happy one since he was without another appointment. The Admiralty further showed their dislike for him by placing him on half pay. It would be another six years before he was given command of another ship. In portraits it is often easy to see that an arm is missing, but it is harder to identify that he was nearly blind in one eye. His eye injury was caused during service in the Mediterranean against French forces. He was serving under Lord Hood who relocated his base of operations to Corsica after the fall of Toulon. 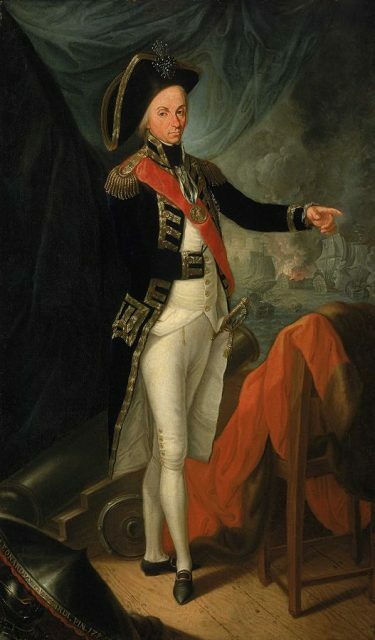 Nelson and his men were assisting with the capture of Calvi and Bastia when debris was flung into his face, injuring his right eye and rendering it almost completely blind. His arm was amputated after he completed the assault on Tenerife at the Battle of Cape St. Vincent. His right elbow was shattered by a musket ball during the attack, with the arm removed by a surgeon without any anesthetics. 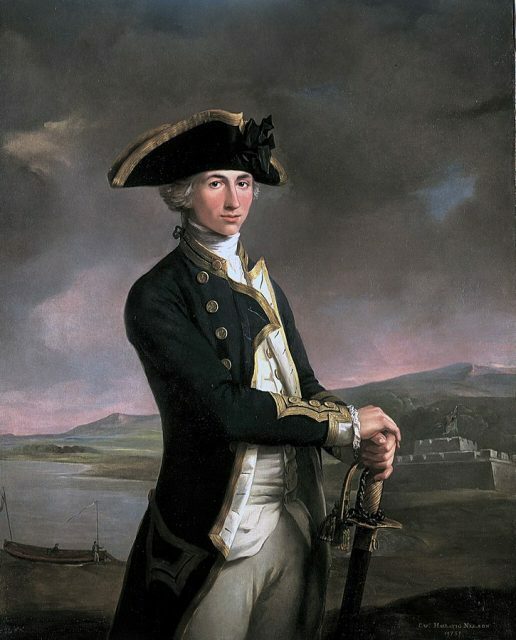 During his first command, Nelson met, courted, and eventually married a young widow, Frances Nisbet. 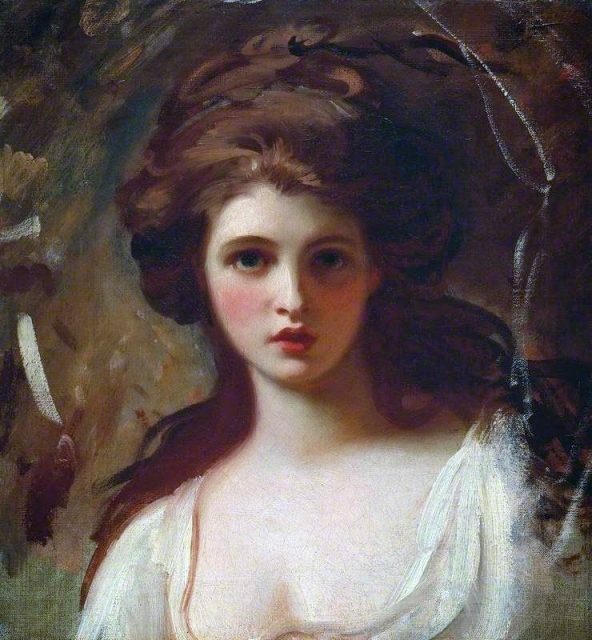 They were married for ten years before he met Emma Hamilton in Naples. Emma was married to Sir William Hamilton, but this did not stop the pair from starting an affair. Their affair was common knowledge and widely disapproved of. Nonetheless, they did not care and Nelson had a painting of Emma on HMS Victory. Before he left for the Battle of Trafalgar, he and Emma took communion together and exchanged rings despite still being married to Frances Nisbet. This ceremony was as close to a marriage as the pair would get. Nelson was considered to be a terrible sleeper while at sea. He rarely slept in his bed and preferred to have catnaps in a special armchair in his day-cabin. This shouldn’t be surprising considering his seasickness. 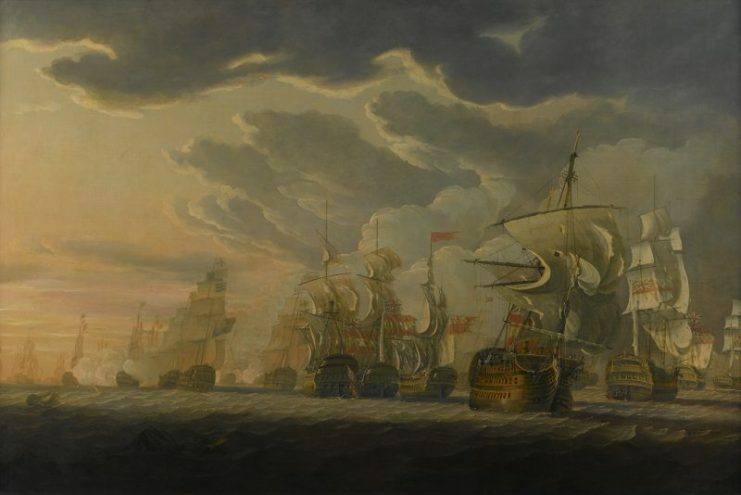 Much of the action during the Battle of Trafalgar was concentrated around Nelson’s ship. In spite of advice, he entered battle wearing his full uniform and he was subsequently hit by a French sniper on the Redoutable. The musket shot went through his shoulder and chest. 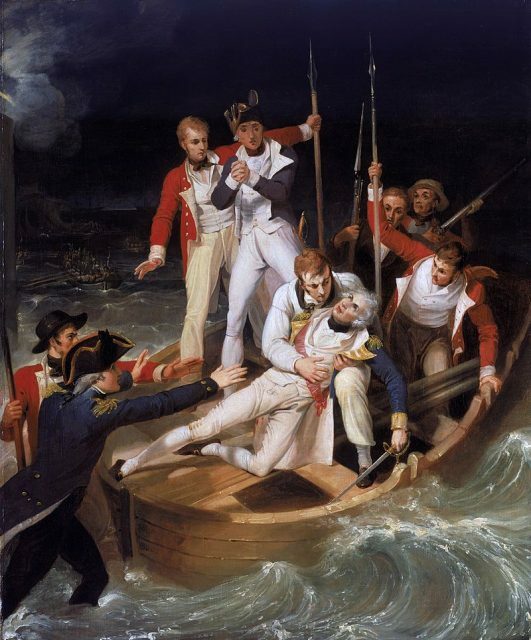 Nelson was taken below to the surgeon where he would die 30 minutes before the end of the battle. Nelson’s last words are believed to be, “Thank God I have done my duty,” although this is disputed by some scholars.